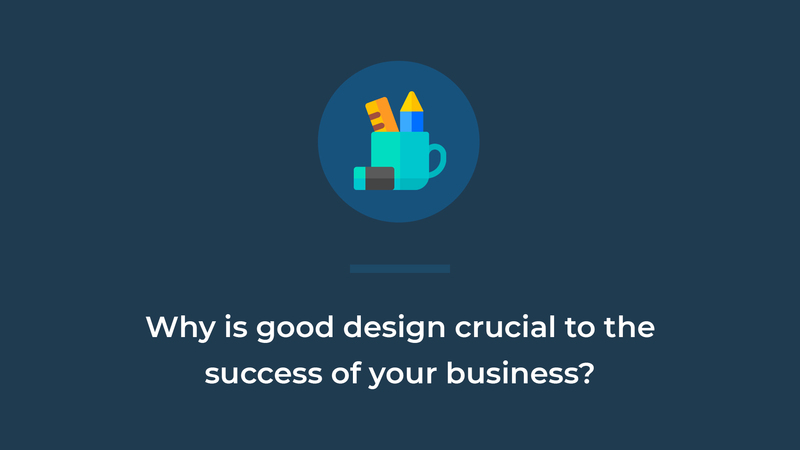 Why is good design crucial to the success of your business? Design is omnipresent, it’s all around us. From the chair we sit on, the bag we carry to work, to the interiors of our office. Our entire world around us is becoming more visual thanks to the new age media that is evolving every day be it GIFs, videos, animation, boomerangs etc. In an increasingly visual environment, design is your hidden weapon in differentiating your brand to your target audience. Good design of your brand can make you stand apart in the crowd and differentiate your product or service from the competition. Design is the touchpoint between you and your customers. It communicates to your audience the values and ethics as a brand. It helps make an impression on the customer. Unlike traditional design which heavily relied on being consistent and formulating an identity for the brand, design nowadays along with the former needs to create an immersive experience for your consumer. Experiences reinforced with the same idea at every step of the customer’s journey create personalized connections with them and keep them engaged. Take Nicobar for example which was launched in 2017 with the idea of encouraging a modern way of Indian living. The founders decided to open the store in alternative locations like Kala Ghoda in Mumbai which is known for its galleries and cafes and chose Jodhpur as another store location over other metropolitan cities. Interestingly, they market themselves by organizing blind book dates and by participating in select artsy exhibitions. Thus, along with designing a distinct line of products their followers experience a multi-faceted branding via their store locations, product designs and streamlined campaigns. It’s no longer what the company says, rather how the customer is made to feel by the company and its representatives across all the media platforms that are accessible to your audience. And thanks to the emergence of multiple platforms and even more forms of media emerging every day like GIFs, videos, animation, boomerangs etc., access is plenty! An average rate of a person unlocking his phone is every 5-6 minutes, that means 156 times per day per person. One bad design decision can come up again and again and frustrate the customer. While users were far more forgiving for average design experience on desktop, it is not the case on mobile. It is worth mentioning the most recent multi-million dollar companies have been founded with a designer as a co-founder. 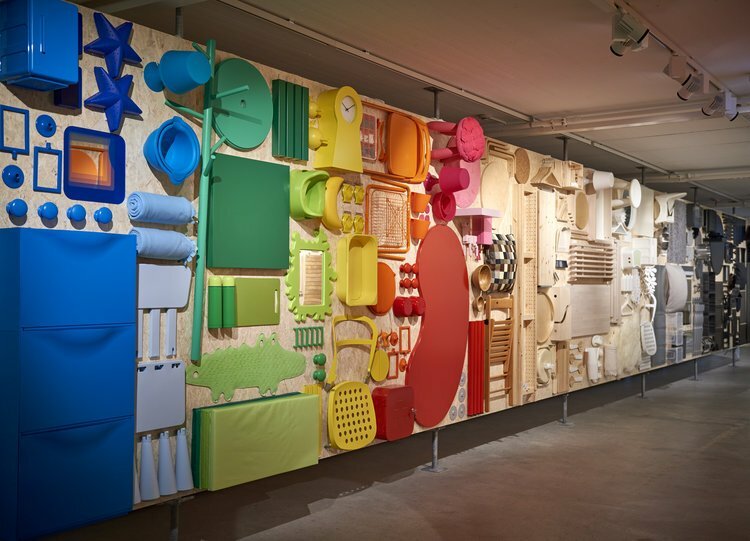 No conversation regarding design can be held without mention of the pioneers Apple and Ikea. It is their focus on design, right from the inception of the product to the detailing of the final outcome of the product, which has made them stand out far and wide from all their competitors. Rather than trying to fit in design consideration towards the end like decorating a Christmas tree, these companies have championed design right from the start and never put it on the back burner. Airbnb recently announced their efforts to expand their design culture to make sure everyone working at the company, not just the designers think about the customer’s viewpoint. Hence, there is a critical need for not only good design that makes an emotional connection with your customer and differentiates your company but also an adaptive design that is moulded across the various platforms. Responsive design will keep the audience engaged and curious. Don’t just let the burden of good design hang on your designer, make design and customer experience the focus of every employee of your company!